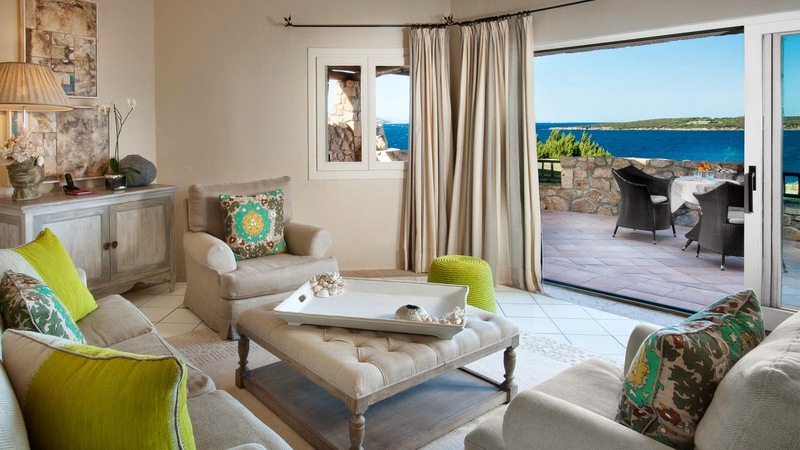 Take a journey to an exceptional part of Italy's very own Costa Smeralda, book your stay at the private Hotel Pitrizza across WhataHotel! and receive Exclusive Complimentary Perks for an unbeatable deal. 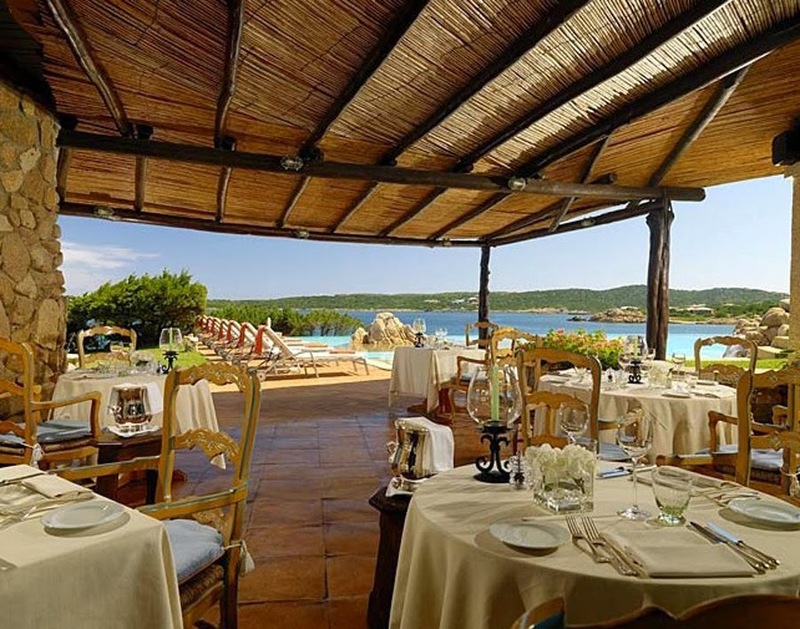 This magical hotel is a tropical oasis on Sardinia's most captivating coastline allowing travelers to enjoy everything that is great about Italy. Hotel Pitrizza promises unspoiled natural surroundings, modern amenities and a relaxing setting for an unforgettable trip. 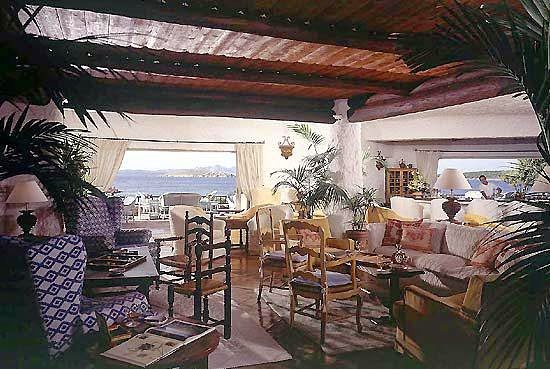 Situated in an area of Italy where the beauty of Sardinia might actually become even more incredible, guests can choose between a gorgeous guestroom or an inviting villa. All guest accommodations have been designed to make the most of the sun and the views. Skilled artisans designed the charming decor while Hotel Pitrizza presents guests with privacy and state-of-the-art conveniences for an impressive stay. 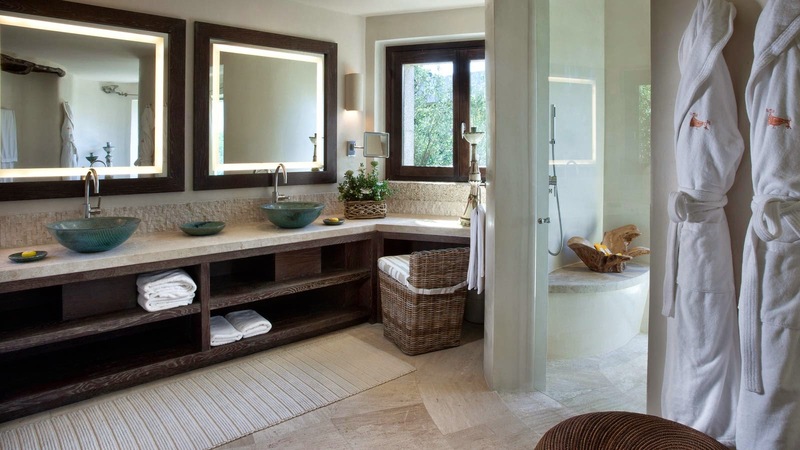 Although the guest spaces are luxurious and welcoming, the activities found at both Hotel Pitrizza and throughout the surrounding areas will draw guests away from their rooms. Beach and boat ventures, a well-equipped fitness center, a wonderful tennis club and nearby golf will prove to be exhilarating while shopping, city tours and the refreshing swimming pool promise to relax and pamper. Italian food is always a favorite so it comes as no surprise that Hotel Pitrizza serves up remarkable food choices. Beautiful beaches, crystal clear waters and the engaging nearby cities are the ultimate backdrop for this spectacular Italian hotel. When booking your travel to Hotel Pitrizza across WhataHotel!, guests can revel in Exclusive Complimentary Perks for an amazing deal. These perks include options for an early check-in and/or a late check-out, a welcome amenity to make you feel at home, a daily breakfast for two and available upgrades at time of check-in. Fall in love with the perfect beach vacation, on one of Italy's most alluring islands, for a getaway that should not be missed.